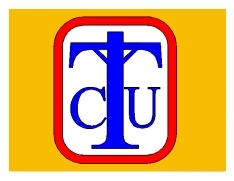 Connecticut Utilities,LLC provides Telecommunications, Engineering, Electrical Construction and Project Management. We are an industry leader in Telecommunications and Electrical Utilities by focusing foremost on quality performance, time management and cost containment. 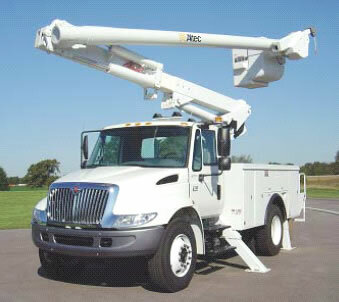 Connecticut Utilities,LLC, is a certified M/WBE business. Connecticut Utilities,LLC's foundation of the organization relies on the talent of a diversified management team with an average of 30 years in the industry. This is one of the main factors that allows Connecticut Utilities,LLC. to remain an industry leader in the United States. Connecticut Utilities,LLC concentrates on providing innovative solutions, designs and implementing a comprehensive and effective delivery of Telecommunications services while focusing not only on cost and time management but also through ensuring quality results. 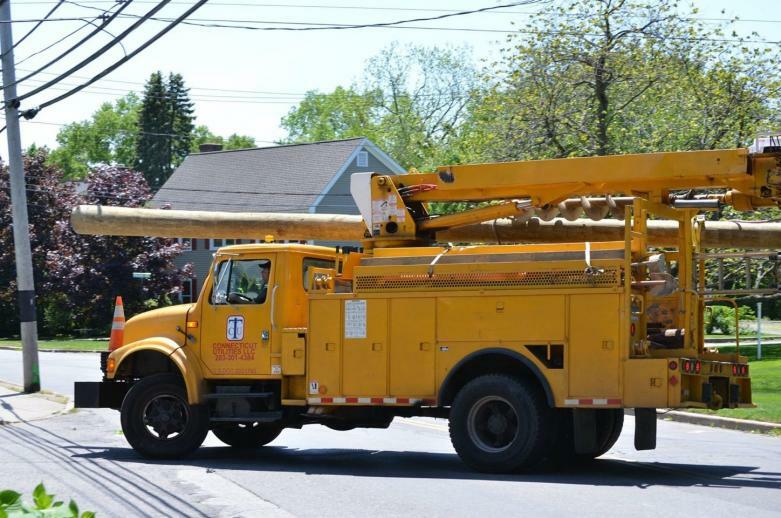 The unique combination of diversified management, extensive database of skilled technicians and the focus on customer satisfaction will move Connecticut Utilities,LLC into the 21st century as a global service provider with a broad range of customer development goals.